Wednesday, September 19, 2018 by: Isabelle Z. (Natural News) You’ve probably heard that an aspirin a day keeps the doctor away, and although this saying might have a nice ring to it, a new study in the New England Journal of Medicine shows that it doesn’t have a lot of truth behind it. 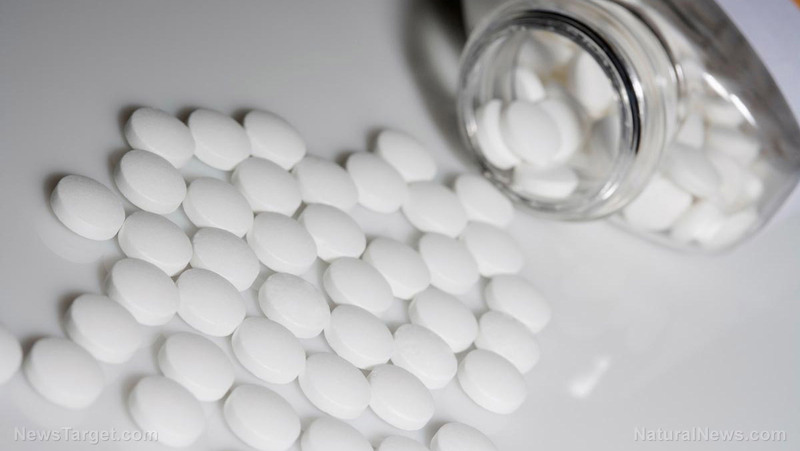 While taking a daily baby aspirin might be good from the aspirin maker’s point of view, the risks could well outweigh the benefits.